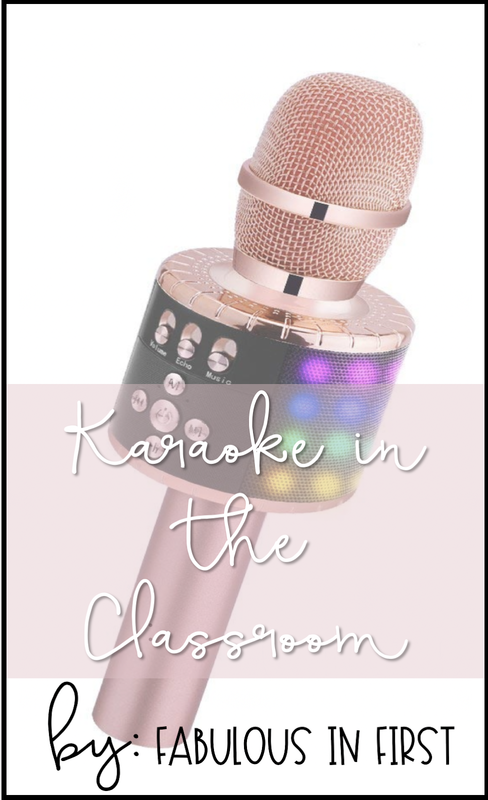 After posting on my instagram story about using karaoke in my classroom, I had several messages asking for a post on the hows and whys of this activity. So here it goes. As you may know, the last three years before becoming a second grade teacher, I was the reading specialist for K-4. The little ones are a piece of cake. I can make reading, learning letter sounds, sight words, decoding and becoming more fluent fun. When I would get my third and fourth graders that were lacking fluency it was a bit harder. Yes, I could teach them fluency strategies, we could do reader's theaters and repeated reading, but I needed something else that would pique their interest. My kids loved music and what is better for them to practice than song lyrics that they love to help them with reading fluency? So karaoke it is. When I moved into the second grade classroom full of readers who could decode, but still weren't fluent I decided to continue using this practice. The first thing you need to do is set up a SafeShare.tv account. I love SafeShare because it removes adds and it keeps all my videos in one easy playlist. As you can see, I set up a playlist called karaoke. now I can simple click on it and all the video for students to choose from, are in one place. They can see all the choices easily and pick. 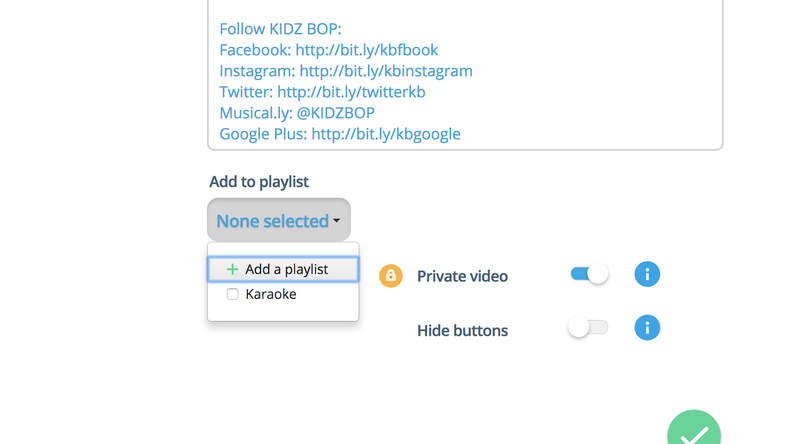 To add a video to the playlists you create, you add the video, then go to the bottom and select the playlist you want the video added to. 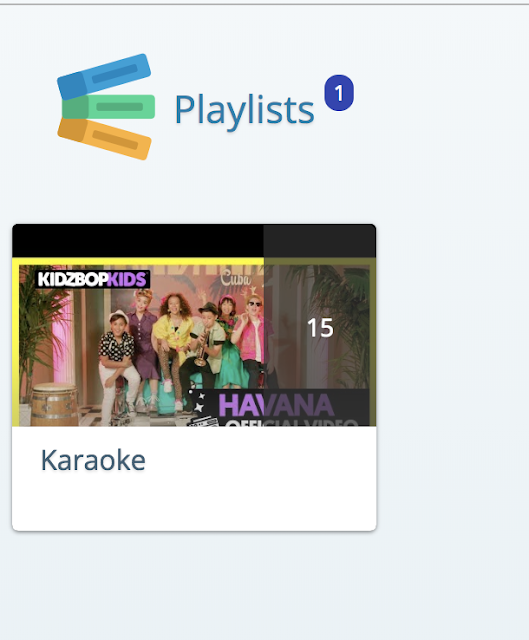 After I check karaoke I simply hit the green checkmark and it will appear in the playlist. If you want to see more step by step set up, check my instagram stories. You can go to the Teacher Tools story link and I talk you through this a bit. I find all of my videos on Youtube. 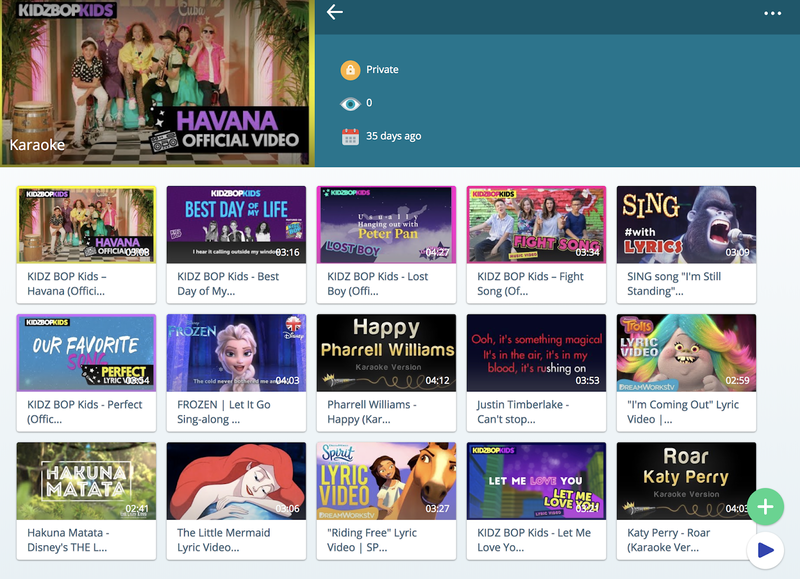 Here are some suggestions of what to search to find school appropriate videos that include the lyrics: "Kidz Bops Read Along" "Kidz Bops Songs with Lyrics" "Dreamworks Songs with Lyrics" The searches alone, will give you a pretty good list of songs. I will say the most popular songs among my class are Lost Boy, Fight Song and I'm Still Standing. The only other thing you really need is a wireless microphone. These are both very similar to the one I purchased for my classroom. So there it is. Everything you need to set up karaoke in your classroom. It's a pretty simple way to make fluency fun for your sweet little friends. This post contains affiliate links for the convenience of the reader. Should you choose to make a purchase after clicking through a link, I will earn a commission. This will not affect your purchase or purchase price.